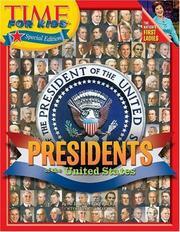 in English - Universal library ed. 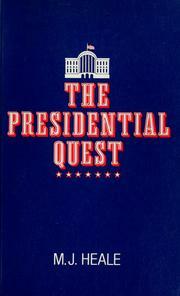 Personal memoirs of U.S. Grant. 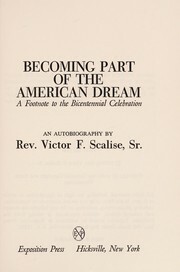 : Two volumes in one. 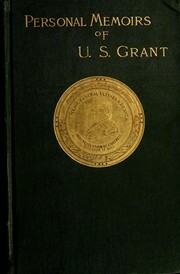 Personal memoirs of U.S. Grant . 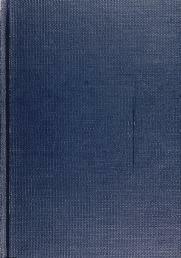 1886, C.L. Webster & Co.